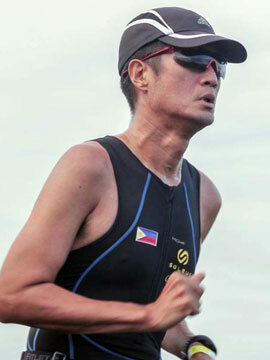 Marathons, Bikathon Mark Fall of Bataan | JustRunLah! SEVENTY FIVE years ago, the combined military might of the United States and the Philippines gallantly fought off before surrendering to the advancing Japanese invaders in the Battle of Bataan, a major chapter of World War II. 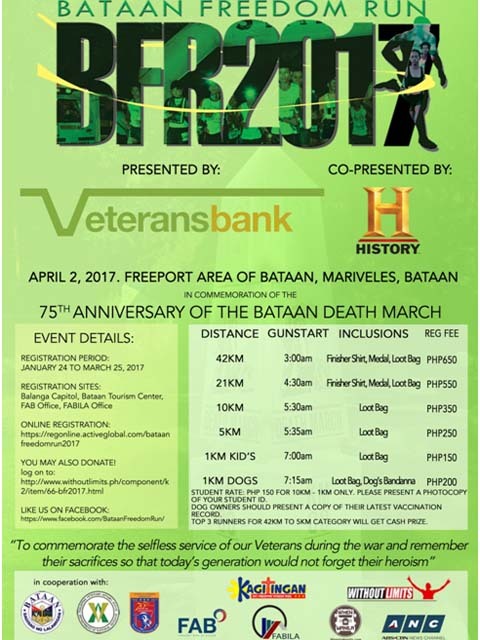 Today, the Philippine sporting community pays tribute to their enormous sacrifices as Veterans Bank in cooperation with History Channel presents a trilogy of events in the Bataan Freedom Run, Freedom Trail and Padyak Para Sa Kagitingan (Pedal For Valor). 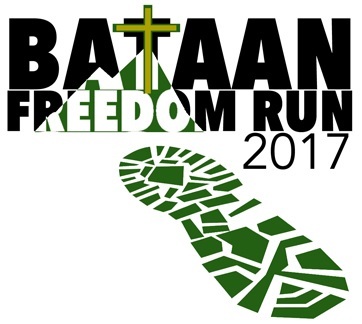 The Bataan Freedom Run is a Marathon that will signal the start of Veterans Week 2017 on April 2 at the Freeport Area of Bataan in the Municipality of Mariveles. Aside from the Marathon, side events of 21 kilometers, 10 and five-kilometer color runs and special events in a one-kilometer kiddie race and a one-kilometer dog race will be held. Registration fees are very reasonable starting at PHP 650.00 for the Marathon, PHP 550.00 for 21, PHP 350.00 for 10, PHP 250 for five, PHP 200.00 for the dog race and PHP 150.00 for the kiddie race. Interested parties may register online at www.withoutlimits.ph and onsite at the Mariveles Freeport Area, Mariveles Municipal Hall, Bataan Provincial Capitol and Bataan Tourism Center both in Balanga City and at partner stores to be announced soon. Cash prizes await the podium finishers in the 42, 21, 10 and five-kilometer categories while gift certificates will be given in the one-kilometer racers. All finishers will get a loot bag while 42 and 21-kilometer finishers will also get a medal and shirt. Meanwhile, the Freedom Trail on April 10 is a 160-kilometer Ultra Marathon that retraces the route of the infamous Death March wherein captured Filipino and American troops were made to walk from Mariveles to Capas, Tarlac and many met their end before reaching the finish. Participants may run the whole race alone or form a mixed relay team of eight (with at least three females) or 16 (with at least six females). Registration fees for the Freedom Trail may be paid either in pesos or US dollars with solo runners assessed PHP 3,000.00 or USD 63.00 while relay teams will be charged PHP 1,500.00 or USD 31.00 per head. Registration may also be done online and at the same venues mentioned earlier. Cash prizes will likewise be given to the top three individual, eight-person and 16-person relay teams. All solo finishers will be given a trophy while all relay team members will get medals. Padyak Para Sa Kagitingin is a non-competitive bicycle ride will tackle the same route as the Freedom Trail open to all types of bicycles. Both the ultra and bike ride will serve as culminating activities for Veterans Week. 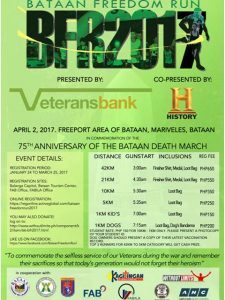 Registration fee for the bike ride is only PHP 350.00 that will be used to help rehabilitate the Bataan Death March markers. Riders may opt to register their support vehicle by adding PHP 150.00 for an identification sticker. What makes the ultra and bike ride special is that there will be designated pit stops along the way where participants can rest while enjoying a brief cultural and historical presentation about the significance of the area. Everyone’s safety is assured with the presence of pacers, ambulances, support vehicles and security escorts for the entire duration of the event. Now, one does not need to wage war with weapons in order to be hero. Join the events of Veterans Week and be a sports hero!